The best advice my friend gave me on getting venom shots, "Pick a convenient location. You'll put a lot of miles on your car." So here we go, that's how I'll start this year's year-end recap. A little housekeeping after 155hrs straight, sub-freezing temperatures. 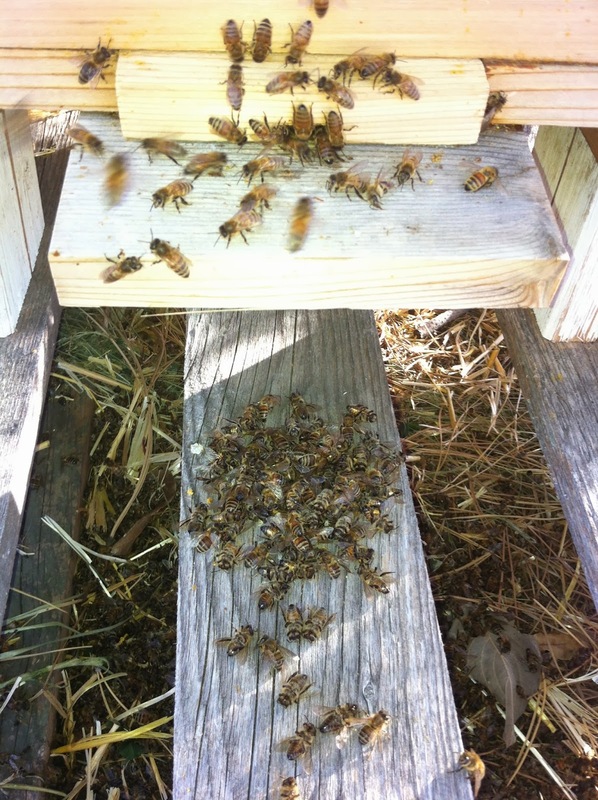 This picture shows that I was wrong about the cold snap killing the bees. Perhaps a testament to their survivor stock genes, they apparently were able to organize themselves into a proper cluster despite the plummeting temperatures. And now they are doing what bees are supposed to do, bringing out the dead and dumping them on the doorstep. 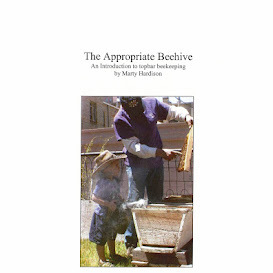 It's a very good thing to see, because seeing dead bees placed in a pile means you have have live bees. Speaking of doorsteps, I've just heard the thump! of a package being left on mine. I haven't ordered anything, so whatever it is, it's a surprise. And this brings me to my year-end wish for you, dear readers. May you find dead bees on their doorstep, and surprising and wonderful things on your doorstep, too. Over and out… see you some time next year.